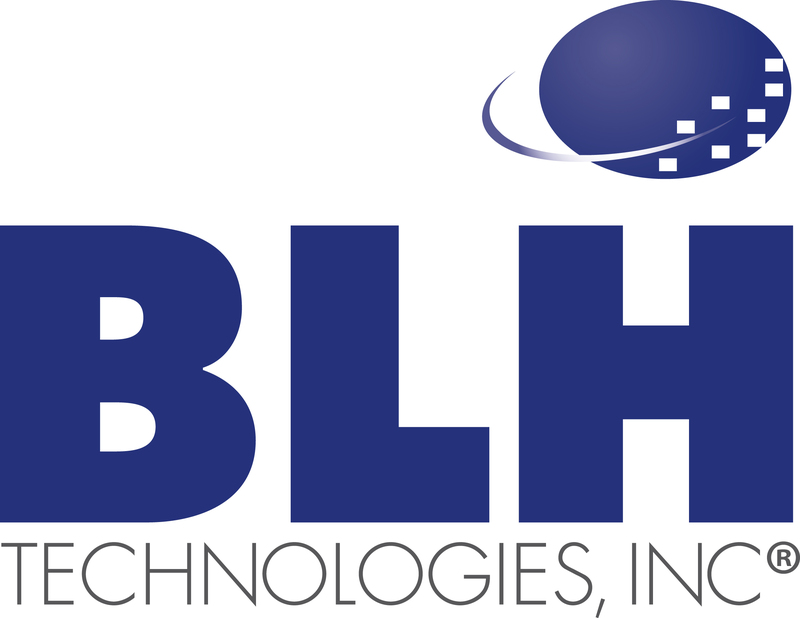 A Better World Starts With You | BLH Technologies, Inc.
Staff members at BLH Technologies, Inc.® (BLH), embrace a culture of continuous improvement and apply it both to ourselves and to the individuals whom we serve. BLH employees continually try to improve themselves—whether by achieving advanced degrees, participating in professional development, or joining in weekly wellness and community walks. In addition to bettering ourselves through work with our clients, BLH employees support the bettering of the larger community. For example, we strive to strengthen the systems that serve at-risk caregivers and their children, a task that includes advancing them toward self-sufficiency and improving their economic stability. We believe caregivers can do a lot to help themselves, and we support programs that assist families in identifying realistic and achievable financial goals. To reach these goals, BLH facilitates the availability and accessibility of appropriate tools, such as education and job training. By doing so, we help raise the chances of improving the job status of low-income parents and help increase the well-being of their children. Attitude is everything, and a positive attitude is crucial in improving the world. What have you done today to make the world a better place—in your family, your community, or your workplace? I challenge you to join BLH in making continuous improvement a priority in your life.